Nine of Ireland’s leading agricultural processing and food businesses have come together to make the plastic packaging in their respective supply chains more sustainable. 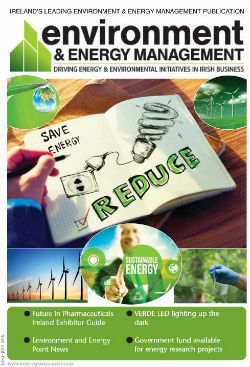 Plastics Action Alliance is the new collaboration that includes the following Irish market leaders: Paddy Callaghan founder of Nature’s Best (prepared salads); John Walsh, Irish Country Meats (lamb); David Keeling ,Managing Director, Keelings Retail (fruit) Aidan Cotter, Chair of the project and former CEO of Bord Bia; Michael Hoey, Managing Director at Country Crest; Vincent Carton Managing Director, Manor Farm (Chicken); Martin Kane Managing Director ABP ‘s operations in Ireland (Beef). Nine of Ireland’s leading agricultural processing and food businesses have come together to make the plastic packaging in their respective supply chains more sustainable. 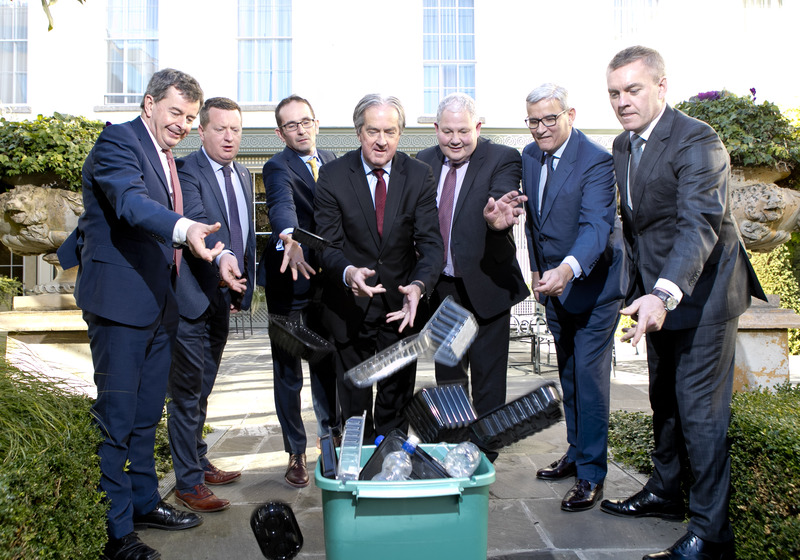 Plastics Action Alliance is the new collaboration that includes market leaders from Ireland’s beef, poultry, pork, lamb, fruit, vegetables and packed salad sectors. Aidan Cotter, former CEO of Bord Bia, will be Chair of Plastics Action Alliance.